Made from our superfine merino wool fabric, the Smitten Headband will become your new favourite everyday active and sportswear fashion piece. The fabric is soft and warm, these headbands are naturally moisture wicking and quick to dry. 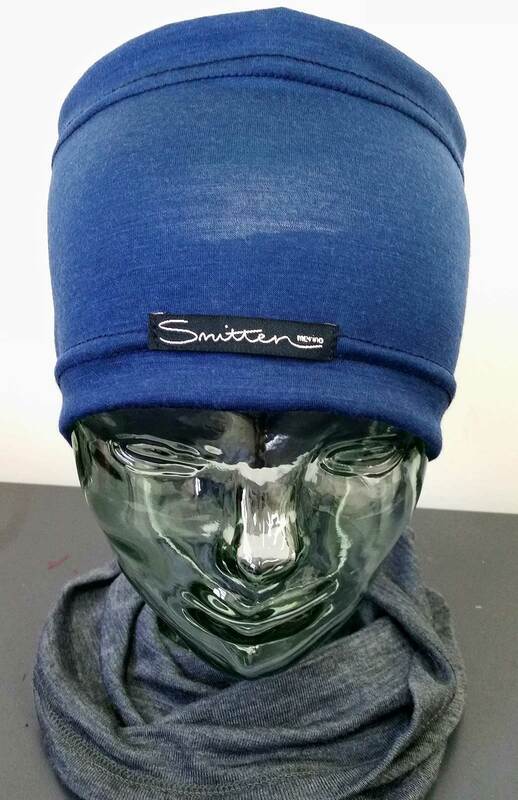 Wear them while out running, to your next Pilates or Yoga class, as a great fashion item or any time you need to keep your hair back and your ears warm! Wear as a single layer or doubled over for extra warmth. Proudly made right here in Tasmania. One size fits all - stretchy and stylish!